Welcome to another week of Disney things you should know. 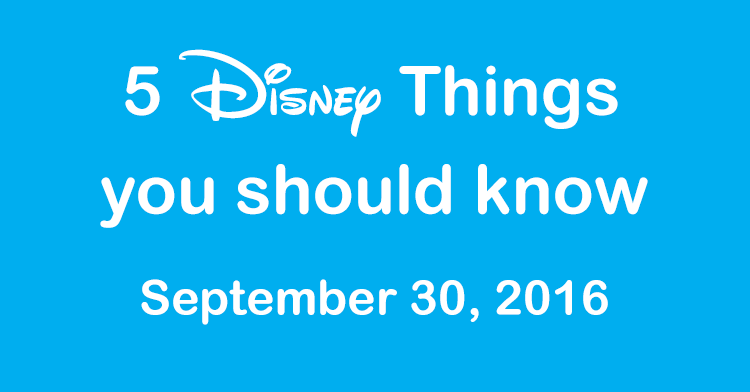 Not everyone can keep up with all of the Disney news (not even me, and I do this stuff full time), so we provide you with 5 Disney Things you should know from this week to help you keep up to date. This week features THREE! new Walt Disney World discounts, a new Muppet show presented several times a day in the Magic Kingdom and cupcakes! 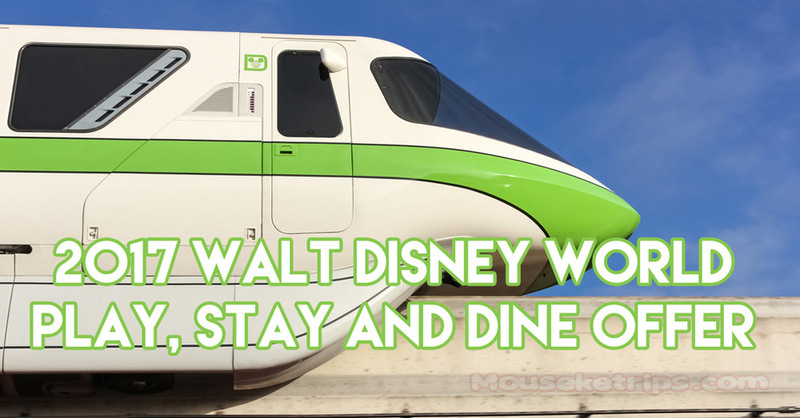 This week brought us two brand new Walt Disney World discounts for early 2017. 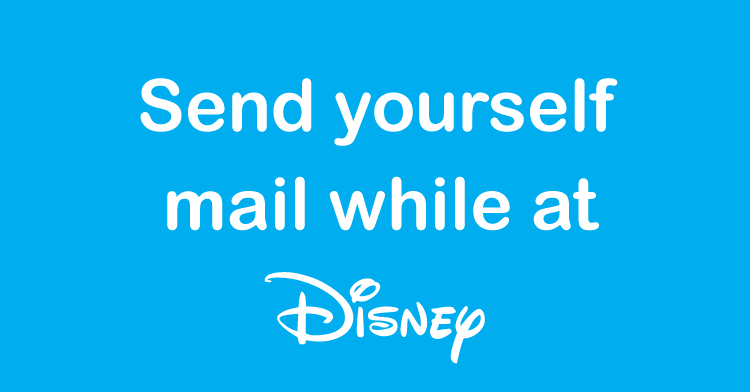 Currently, these two discounts are available to Disney VISA Cardholders only, but starting on Monday October 3, both of these offers will be made available to everyone, a Disney VISA will no longer be required. 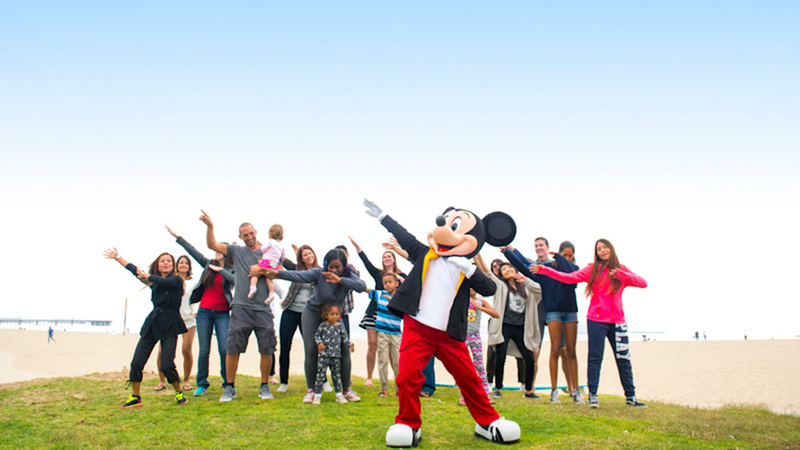 2017 Play, Stay and Dine Discount – January 1 – March 7, 2017 – Include the Disney Dining plan in your package and save up to $700! 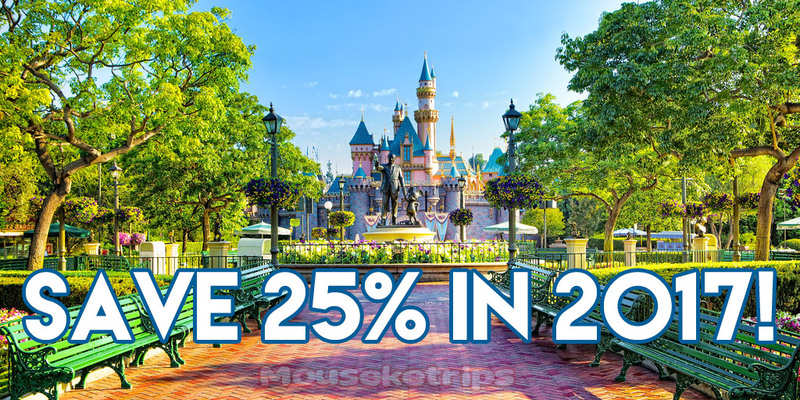 Save up to 25% – January 1 – April 8, 2017 – Not interested in a dining plan? 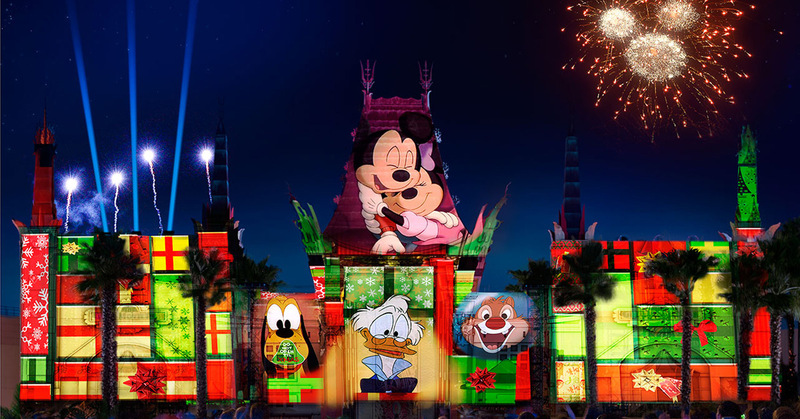 This offer will save up up to 25% off of your Walt Disney World resort room. 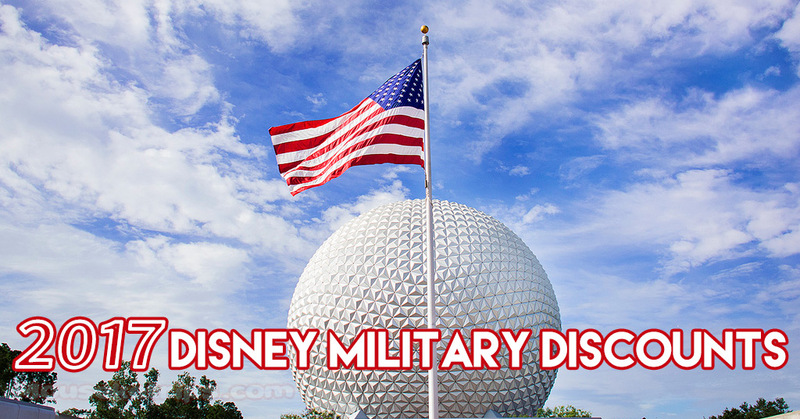 Both Walt Disney World and Disneyland have extended their long running military discounts to cover 2017. 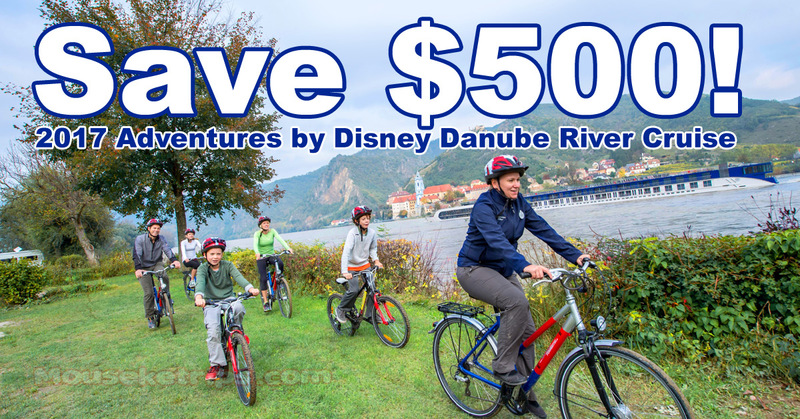 Save up to 40% on your Disney resort plus Disney also offers specially discounted tickets for military members and their families. If you qualify, it is a great way to save! Do you love the Epcot Food & Wine Festival? Admit it, who doesn’t? 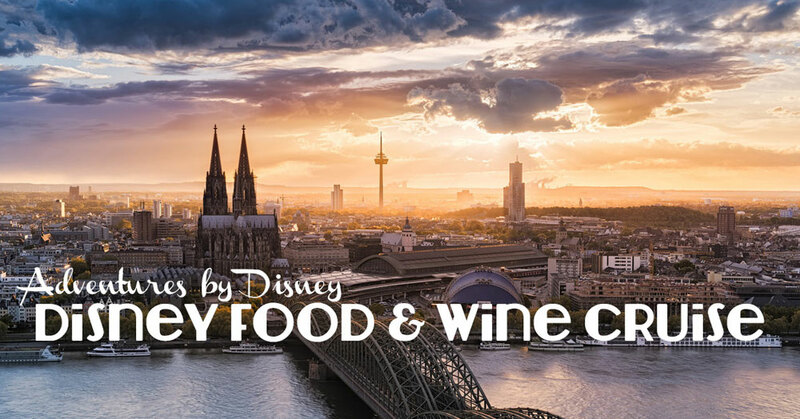 Adventures by Disney has announced the ultimate Food & Wine festival ever, a 7 night Rhine River cruise, complete with all the Adventures by Disney magic plus gourmet food and wine! This 8-day, 7-night epicurean vacation sets sail on October 21, 2017, allowing you to discover the unique culinary history and culture of four countries—Switzerland, France, Germany and the Netherlands. 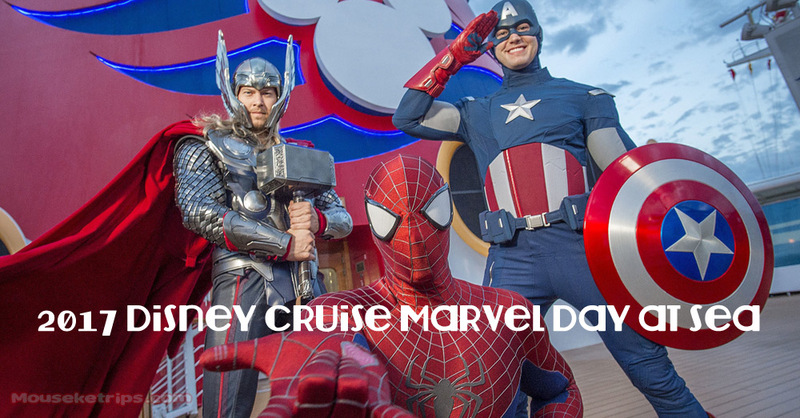 Onboard will be Disney Culinary Director John State and Master Sommelier Brian Koziol, who have worked hand-in-hand with Adventures by Disney to masterfully craft this premier gourmet sailing. Great news for all you Muppets fans out there! Kermit the Frog, Miss Piggy, Fozzie Bear and The Great Gonzo arrive at Magic Kingdom Park on October 2 for the opening of their all-new, live show “The Muppets Present… Great Moments in American History.” Hosted by James “J.J.” Jefferson, town crier of Liberty Square, and Sam Eagle, the fiercely patriotic American eagle who is forever trying to set a high moral standard for the Muppets, this wacky new show is set to take place several times daily, just outside The Hall of Presidents. 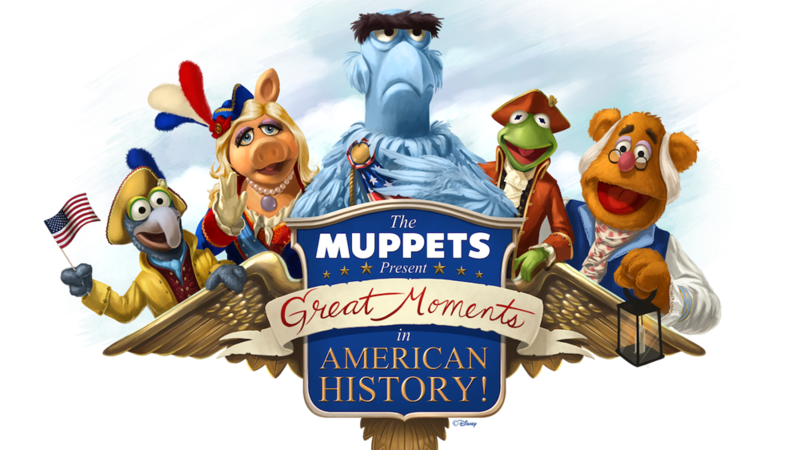 Throughout the day, J.J. and the Muppets share their own unique take on the founding fathers as they recount the tale of the signing of the Declaration of Independence, complete with an original song and plenty of humor. At other times, you may catch the Muppets’ version of the midnight ride of Paul Revere, presented in hysterical fashion as only they can. A visit to the Downtown Disney District at the Disneyland Resort will be even sweeter beginning in November when Sprinkles opens its newest location, serving up freshly baked cupcakes and cookies. 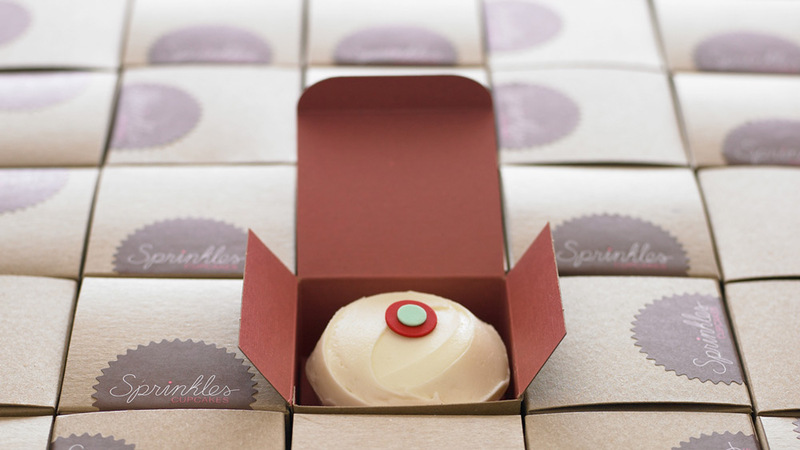 Touted as the world’s first cupcake bakery by Food Network, Sprinkles has been credited with inspiring the craze for gourmet cupcakes. The shop in Downtown Disney District will offer handcrafted cupcakes in flavors like banana, carrot, salty caramel, strawberry and a Sprinkles bestseller: red velvet. Signature cookies, including snickerdoodle, salted oatmeal cornflake and peanut butter pretzel chip are also on the Sprinkles bill of fare. And Sprinkles considers customers’ special dietary needs, offering vegan, gluten-free and sugar-free cupcake, cookie and sorbet options.